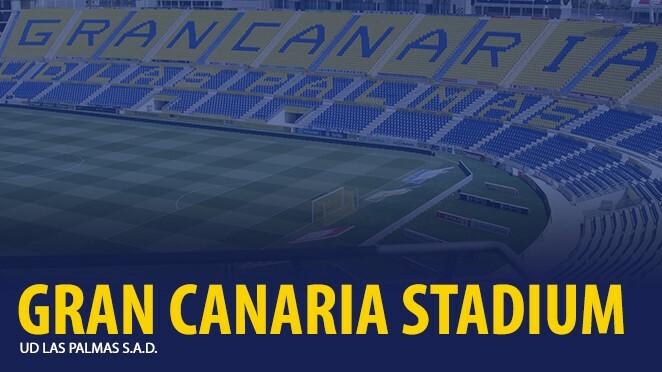 The Gran Canaria Stadium is the enclosure where the UD Las Palmas plays official matches. 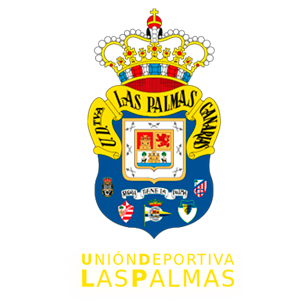 It was inaugurated on May 8, 2003 when UD Las Palmas played against Anderlecht, Belgium result 2-1. It is located at Fondos de Segura Street, 35019-Las Palmas. Tel: 928-41.69.45. It has a capacity to accommodate 32.400 spectators and their dimensions are 105x68. In 2015/2016 seasons the athletics tracks were removed. In August 2010 the Council of Gran Canaria, owner of the stadium, changed for the first time, the grass of the football field.